Normal fabrics like organically grown cotton yarn, jute fibre, silk, wool etc. 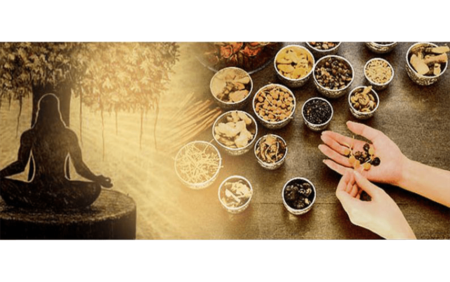 are used to make Ayurvastra by dying them with the desired herbs in a controlled temperature and environment. 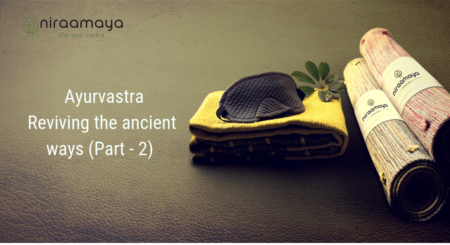 Ayurvastra cloth is completely free of synthetic chemicals and toxic irritants and is totally organic, sustainable and biodegradable. 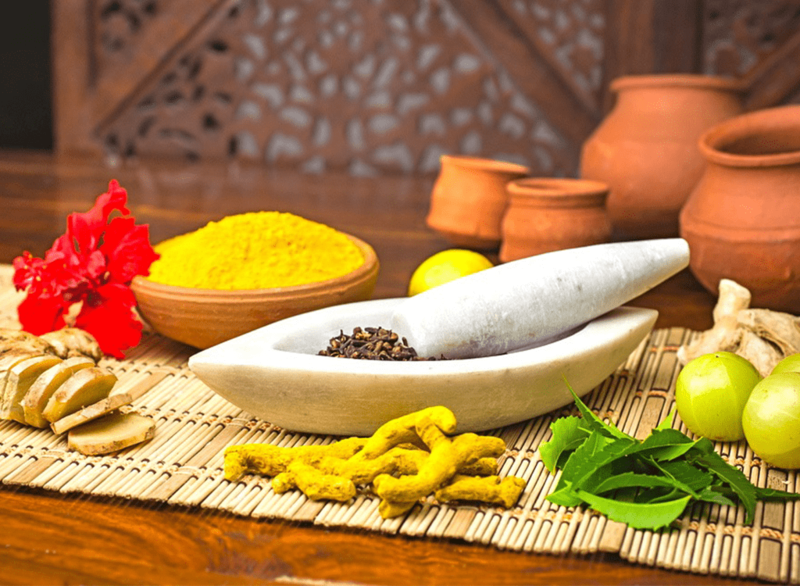 The colour of the Ayurvastra is gained from the medicinal preparation only and no other colourants are used. Resultantly, its property will last as long as the colour is there. 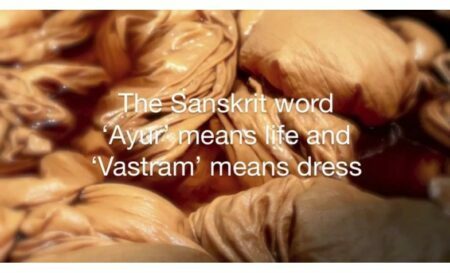 The roots, flowers, leaves, seeds and barks of around 200 herbs are used to make the dyes. Since the natural herbs are generally found in very beautiful shades, Ayurvastra is also becoming very popular for its colour properties. 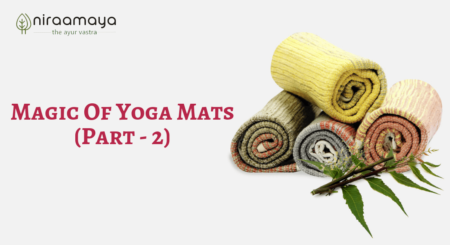 Now the Ayurvastra concept is also used on door mats, carpets etc to get rid of bacteria’s and various other germs, since many herbs have these tendencies to destroy germs naturally (Neem for instance). It also benefits the user with the natural aroma of the herbs.